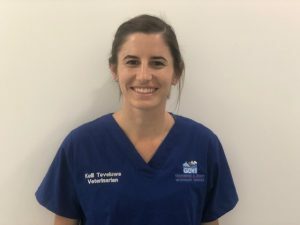 Kelli joined the GDVS team in October 2018 after graduating from the University of Queensland in Gatton. Originally from Canungra, Kelli has moved to the area with her dog Zeke. She is a lover of sports and outdoors. On the weekend you are likely to find her running along the Macintyre River or on the Soccer field.